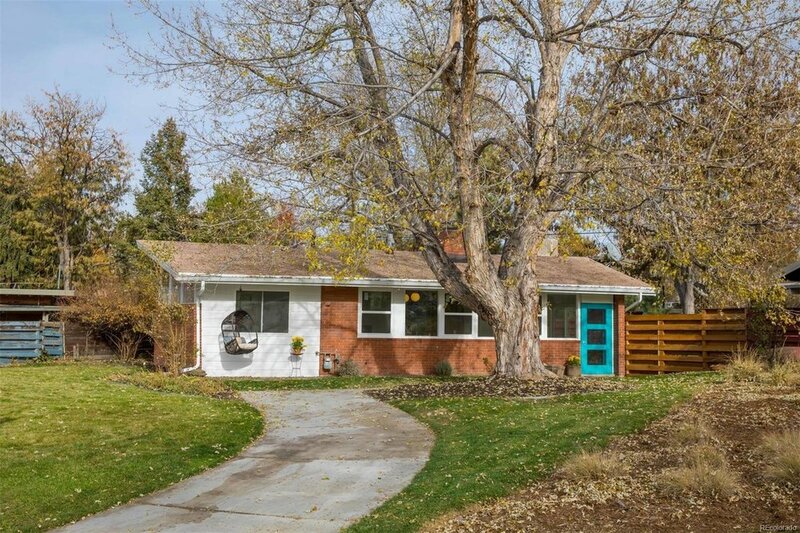 Here are 32 Denver listings for Mid-Century Modern lovers. The prices range from $349,900 - $2.15m and vary in size. 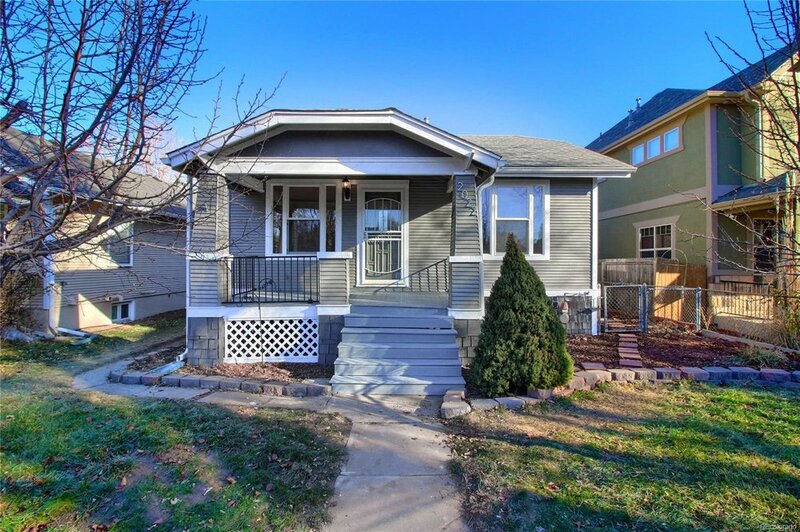 Take a look at the link below to view the current listings. 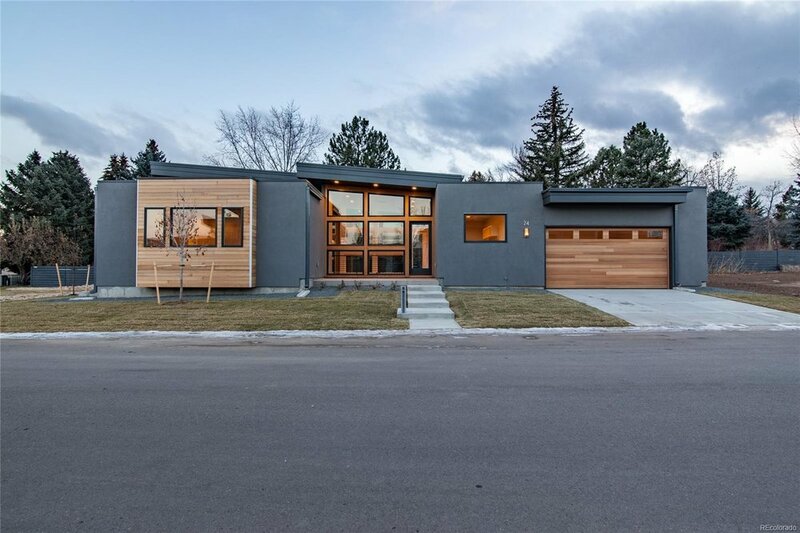 If you don’t see something in a desired area or would like to see what other Mid-Century Modern homes there are in Denver give me a call, text, or email. View Mid-Century Modern homes here: http://bit.ly/2rdFZKg.